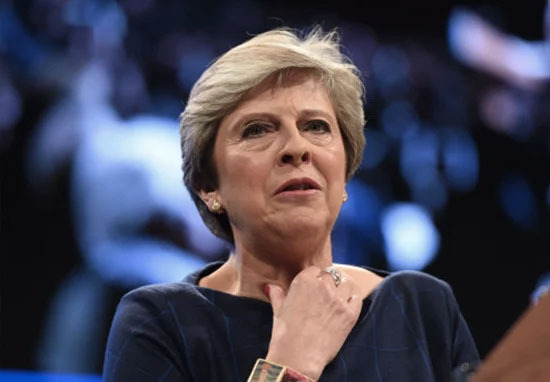 Despite having had almost two years to plan for Brexit, the government failed to settle on a deal in time for the original leave date, meaning Theresa May had to turn to the EU and ask for more time so we could sort ourselves out. For a lot of people, the best way to resolve the crisis would be to put an end to Brexit altogether, and when the opportunity to officially raise this with the government came about, millions of Brits were quick to get on board. The ‘Revoke Article 50 and remain in the EU’ petition quickly exceeded its goal of one million signatures, with so many people rushing to sign the website crashed. 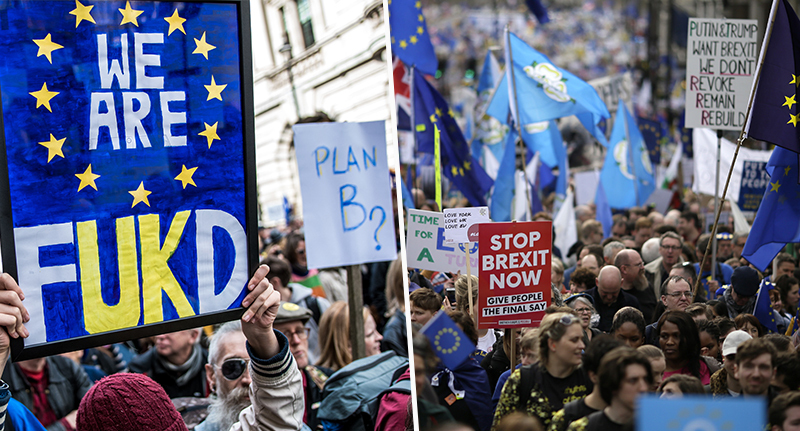 Signatures continued to roll in following a huge march in London yesterday (March 23), to demand a second referendum. Organisers of the ‘Put it to the People’ march claimed one million people joined in with the procession through the capital. The petition’s heat map shows the number of signatories in each area, with Cambridge, Brighton, Manchester and London having some of the highest numbers. It appears someone has signed from every single constituency on the map. According to the Mirror, last week EU chief Donald Tusk said revoking Article 50 will be one of the options available if there’s no deal by April 12. Parliament must consider holding a debate on all petitions which gain more than 100,000 signatures. The petition site currently says those who’ve signed can expect to wait ‘for four days for a debate date’ and ‘six days for a government response’.